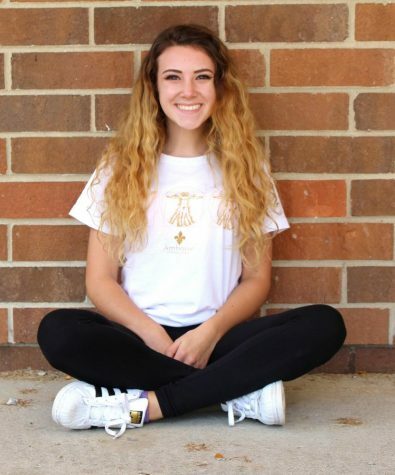 Bridget Janis is currently a senior at Howell High School and the 2017-18 Editor-in-Chief for The Main Four. This is Bridget’s second year on The Main Four, and she plans to continue her journalism experience in college. She has been on the Howell Varsity Pom Team for four years now and sees the team as her second family. Since she started pom in middle school, she has been a part of the program for seven years now and believes it shaped her into a well-rounded, hardworking individual. Bridget also enjoys running, drawing, travelling, and painting. Bridget traveled to London and Paris last April and found the experience life changing, making her more open minded and optimistic. She also likes to think of herself as a funny person, even if her jokes don't always make people laugh.